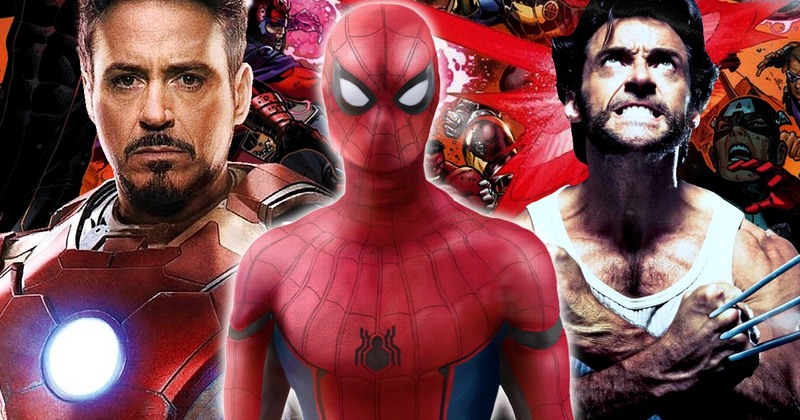 The Disney Fox Merger is what fans have always wanted to materialize for the last decade ever since the Marvel Cinematic Universe began. Marvel has been cashing big money with all the characters that it still had the rights to, and they have turned all the unknown characters into household names. 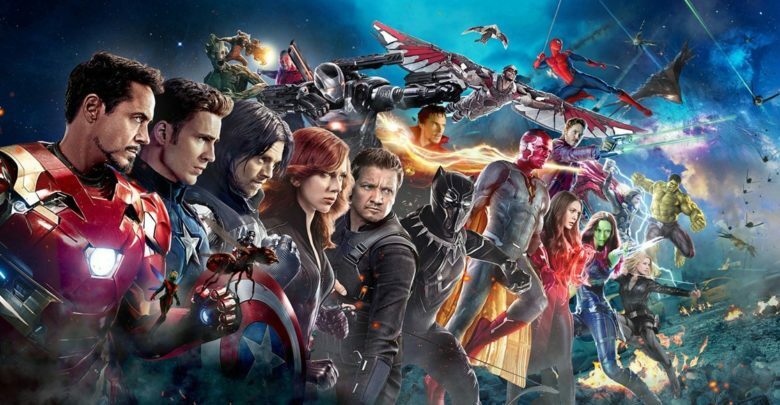 Disney turned the MCU into the biggest franchise in Hollywood even though they did not even own the rights to their biggest characters like X-Men, Spider-Man and Fantastic Four. Towards the end of 2017, reports started flowing in that talked about Disney buying Fox. 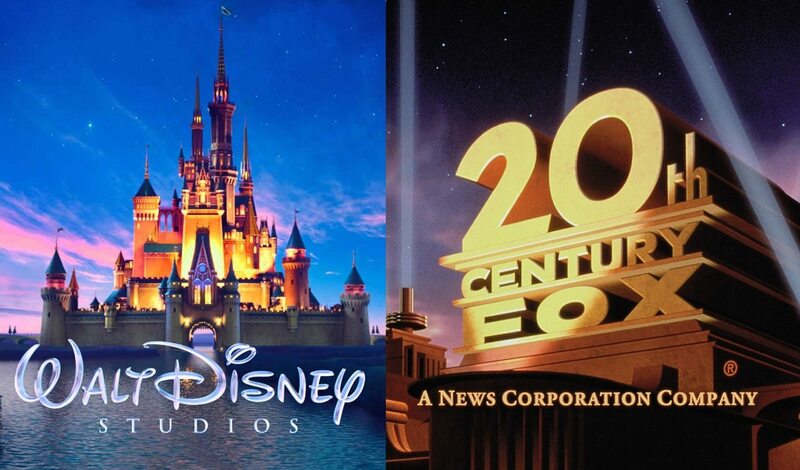 Then Disney announced it officially that they will be buying 20th Century Fox for $52.4 Billion. 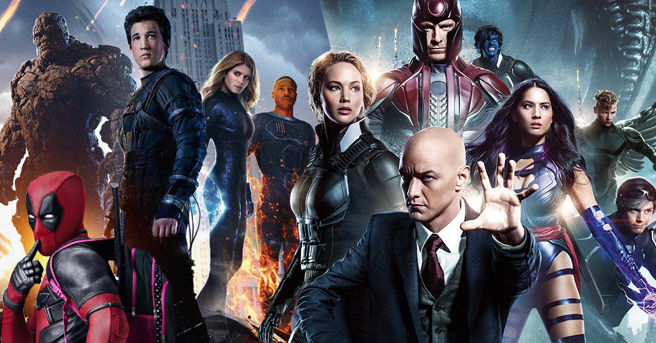 That meant that now the rights of big franchises that Fox owned, like X-Men, Fantastic Four, Predator, Avatar and much more will now be owned by Disney which also means that Marvel will now have the rights to bring in X-Men and the Fantastic Four into the MCU. Well, the deal is still to go through fully as buying out a huge company like Fox and paying such a humongous amount for that does sound like a lot of paperwork. The deal is believed to go through till Mid 2019, which means that there are still 12-15 months left in the merger to happen fully. And it will only be after that, that we will start to get the X-Men and Fantastic Four projects to be incorporated in the MCU. Still, there is a lot of time, and the deal could fall apart if anything goes wrong, but let’s stay positive as everyone wants two of Marvel’s big teams to come home. But, we cannot expect to see movies related to these two franchises in just 2020 itself. Marvel will already have movies planned till 2022 as they have released 9 more release dates for movies coming out till 2022. 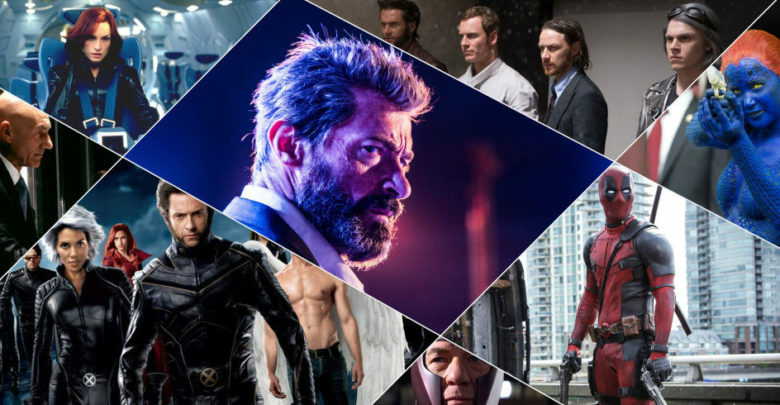 So we can expect an X-Men or Fantastic Four movie to be introduced in 2023, or maybe more movie release dates could be announced once the acquisition of the assets of Fox is completed. Well, obviously, these movies have already been scheduled in 2020, and probably 2021. 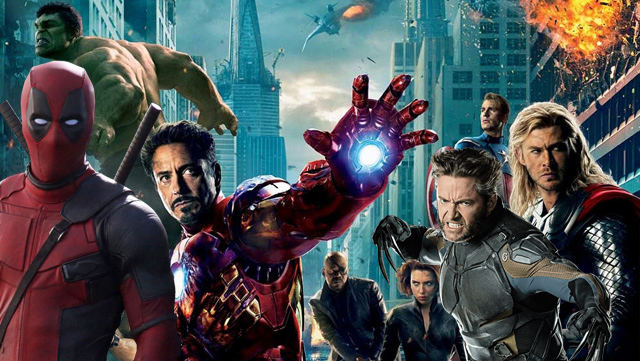 Also, Marvel has sequels planned that also will fit in the 2022 release dates. So we can probably expect to see at least one of these Fox characters to show up in a movie in 2022, and they will start being incorporated in the MCU fully in 2023. 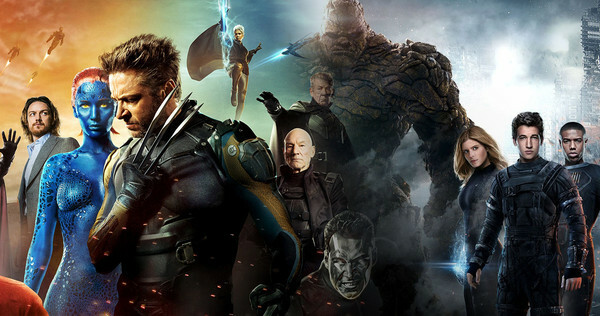 So till then, Marvel is going to develop these projects properly, as both the X-Men and Fantastic Four franchises need proper reboots because both these franchises will be coming out having a tainted name from what Fox has done to them, and they will need a good reason and introduction to be in the established MCU, that has not yet shown mutants in any sort of way. 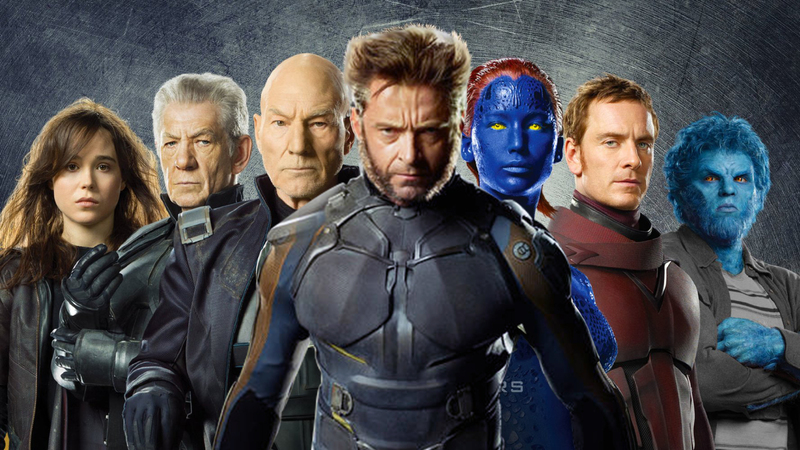 The Fantastic Four can be brought on much easier as compared to the X-Men. The X-Men will probably need to use the multiverse theory which will be introduced in Avengers 4, as the MCU has had Inhumans, in place of mutants, so they will have to establish the story of Mutants probably on another Earth. 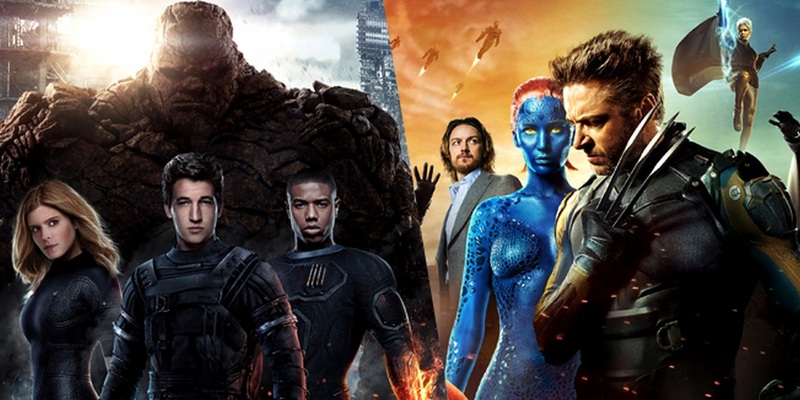 Still, it will be interesting to see how the various characters of the X-Men franchise and the Fantastic Four franchise will be used within the MCU. 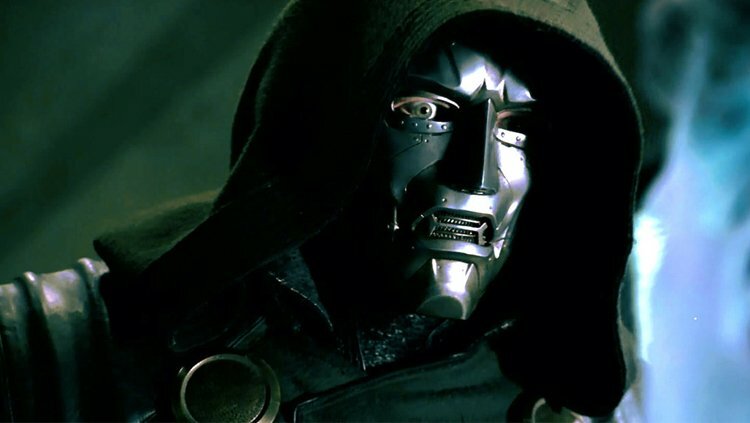 There are some characters that have great potential, as the likes of Doctor Doom and Silver Surfer if done properly could take the MCU on insane new levels of awesomeness. 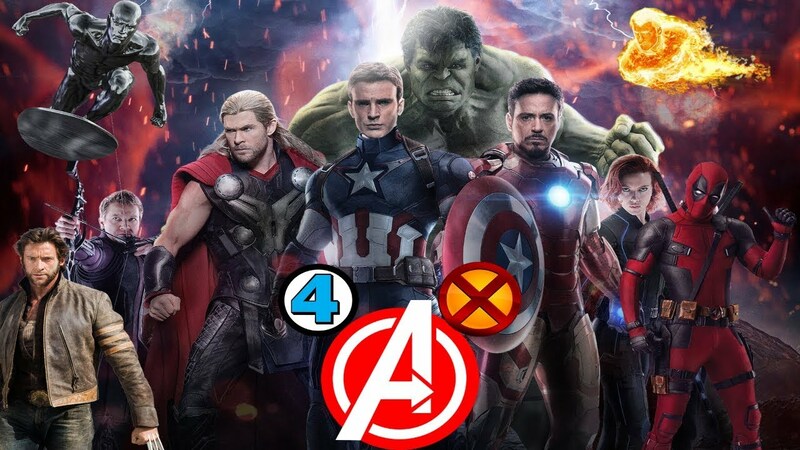 But another approach of Disney could be keeping Avengers and X-Men movie universes separate and make them crossover every once in a while. MCU is just one among thousands of universes that exist simultaneously. This would have twin advantages in terms of maintaining the consistency of the overall narrative. Firstly, nobody would ask a question as to why Avengers have never met mutants before even if they were in the same universe; secondly, how come humanity had no problem with magic users, super soldiers, and even Gods while they despise mutants for some reason. 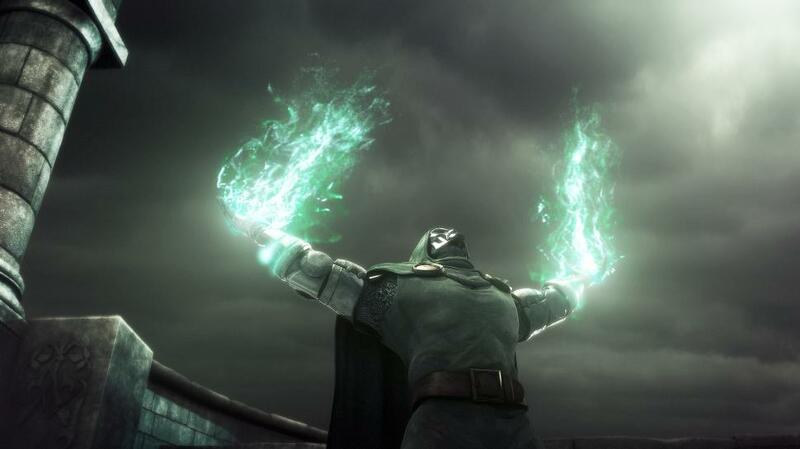 So it would better if mutants have their own universe which sometimes collides with Avengers universe when the larger threat reveals itself, let’s say somebody like Mephisto or Dormammu in Phase 4. Another way to bring them together is through the concept of ‘Battleworld’, a planet where a ruler gets Earth’s superheroes to fight each other (not really like Planet Sakaar), Doctor Doom can be that ruler and both mutants and Avengers can participate in the games. It is quite possible that Marvel adapts ‘Secret Wars’ plot and heroes from both worlds fight each other until an event or an enemy unites them and they both start to co-exist on the same planet. This would be more logical than introducing both Avengers and Mutants without a reasonable justification to the fans. 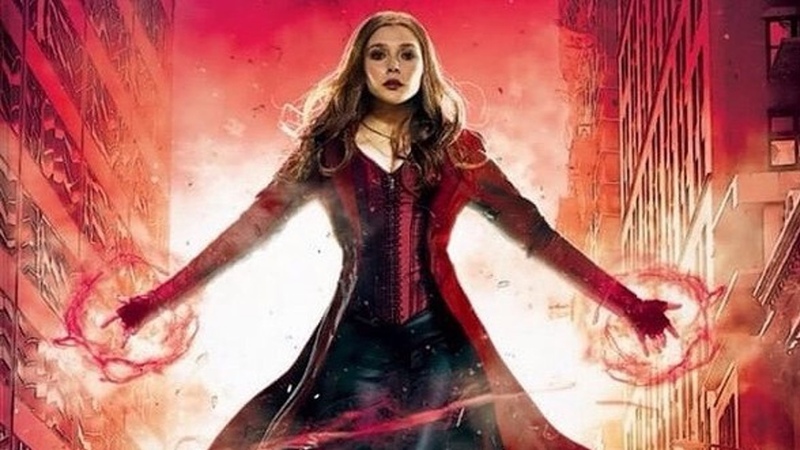 But if MCU wants to go in an entirely different route and still want both these camps to come together, well the critical link between them is ‘Scarlet Witch’ who possess insane powers and abilities which we saw in Avengers: Age of Ultron and Captain America: Civil War. In comics, she has abused her magical powers on a much greater scale, so much so that in ‘House of M’ crossover she altered the reality and in the new reality her father Magneto becomes the ruler of the entire world. 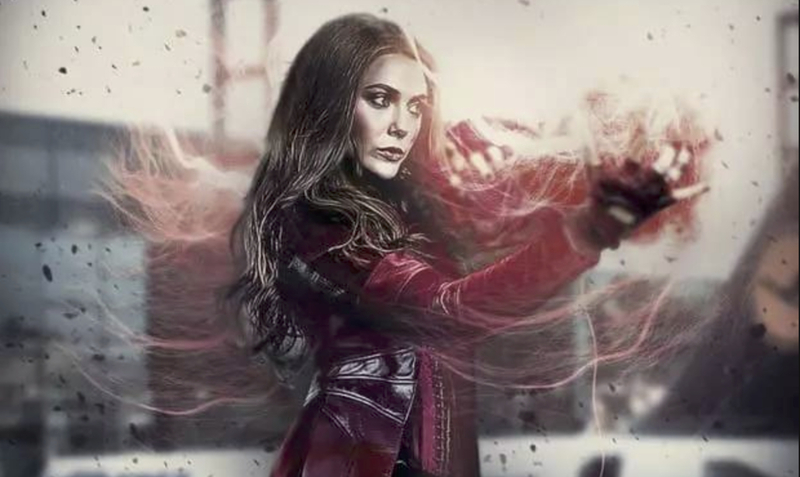 If Marvel can adapt this storyline, Wanda can be used as a bridge between the two worlds and she can effectively bring a whole host of mutants in this new MCU. Till now, Marvel has resisted from dropping an ‘M’ word in the movies and telling us the comic book origins of ‘The Twins’. Well, they can use that in the future phases of MCU and build on their storylines. The possible explanation could be that a mutant gene has been artificially created by H.Y.D.R.A in a science lab and they created an entire army of mutants to take over the world security infrastructure for their sinister objectives. In fact, Marvel’s Ultimates comic-book universe had a similar explanation. Also, Marvel can bring back Quicksilver as MCU’s version of the character was killed by Ultron but X-Men’s version of it is very much alive and kicking. 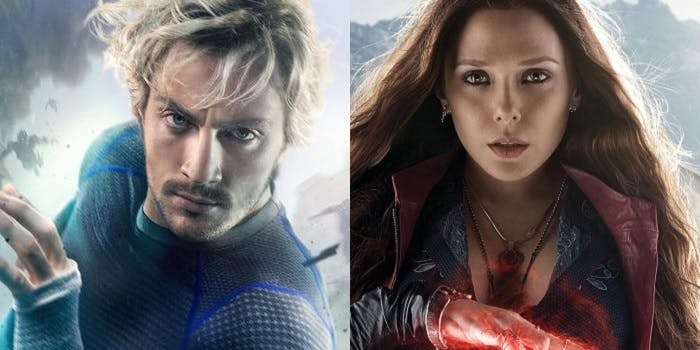 So, Scarlett Witch could be driven by a desire to see her dear brother one more time and boom we have Evan Peters’Pietro crossing over from another world. 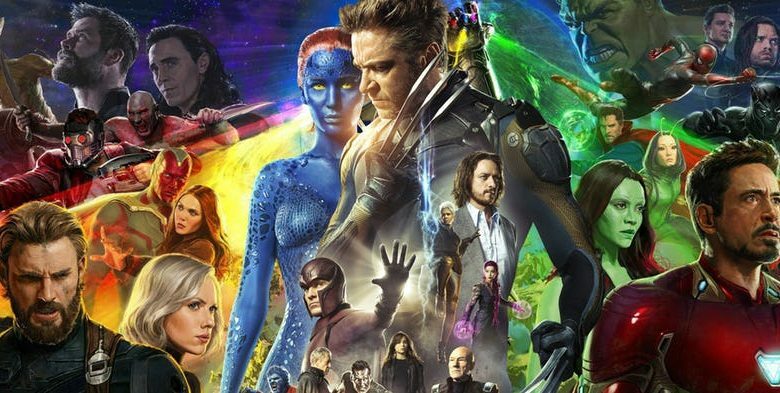 But if MCU wants to steer clear of all complicated options, it can bring in X-Men into the movie universe by showing it as a fall out of Infinity War. 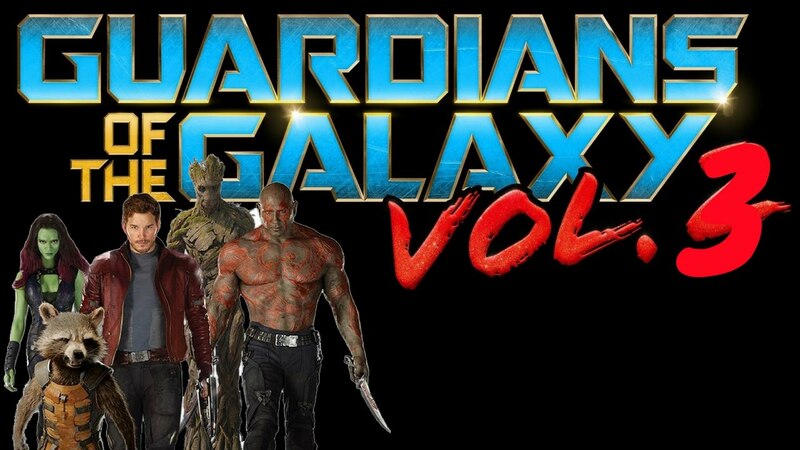 Thanos is coming with his Black Order for the Infinity stones to assemble an Infinity gauntlet and he will very likely succeed in stealing all the six Infinity Gems and use their insane powers to destroy half of humanity while accidentally opening a doorway of an alternate universe which houses mutants. And hence they crossover. For now, let’s just hope that the deal goes through smoothly and Disney gets everything they have desired for all these years. Only they can invest what needs to be invested and only they can be trusted to do justice to iconic comic book characters such as Fantastic Four and X-Men. Let’s hope for the best. CHEERS!